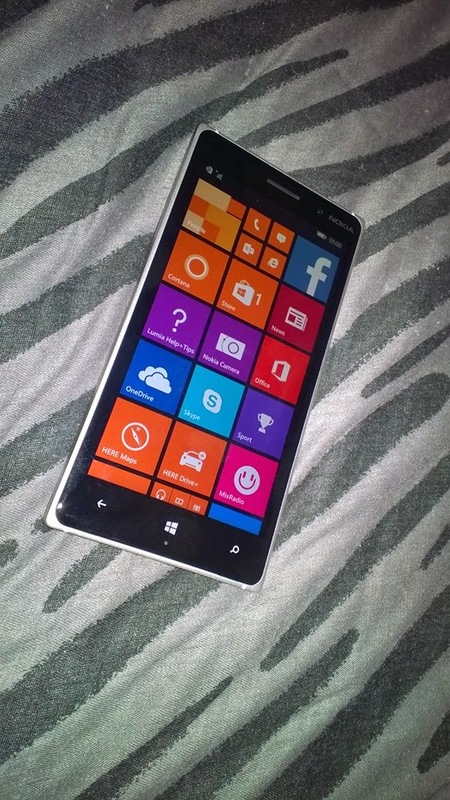 I've been due for an upgrade for around 6 months now and I'm been wondering if I should say with a Nokia Lumia or go back to an IPhone. 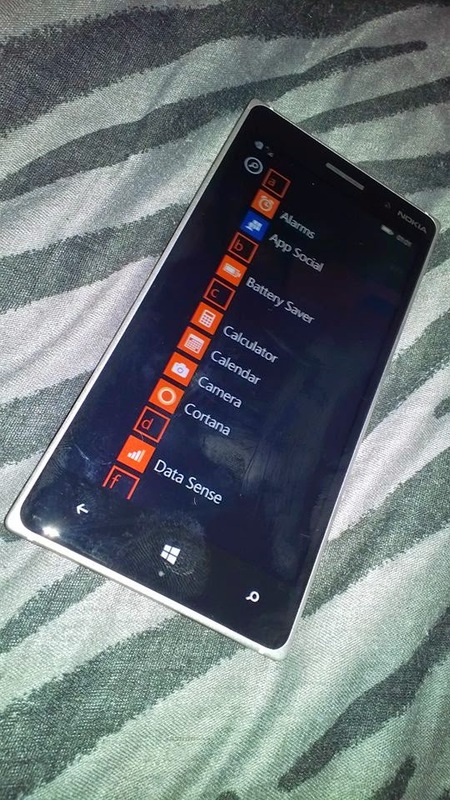 When I first got my Nokia Lumia 800, I found it very hard to get used to, but after a while I really enjoyed the set up and apps on there. I don't do much on my phone but there is a handful of things that I need to be able to do and at the moment in time my poor Nokia Lumia 800 is dying a slow death. 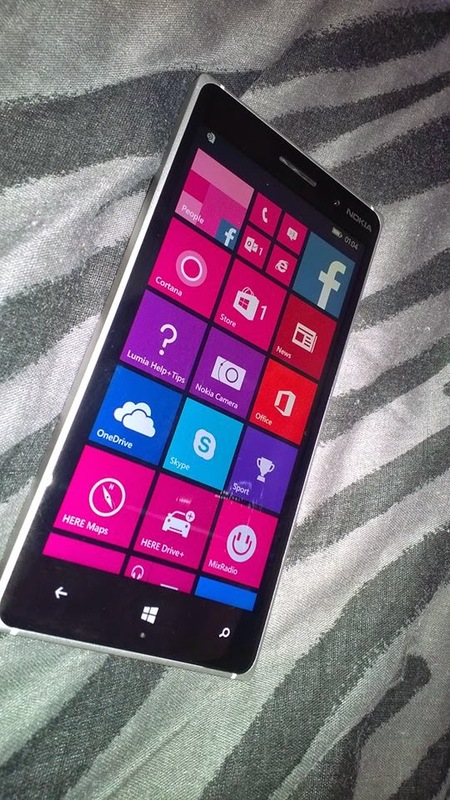 Nokia asked if I would like to trial there Nokia Lumia 830 to compare and share my thoughts. So I thought this would be the perfect time to see what changes and compare it to my 800. My main things I do on my phone are read emails, take pictures, Twitter , Instagram, what's app, text and make calls. If I'm out and about I will use maps as well. So I do use my phone for a heap of things. I don't think I could go back to without a touch screen phone again, so that is a super must! 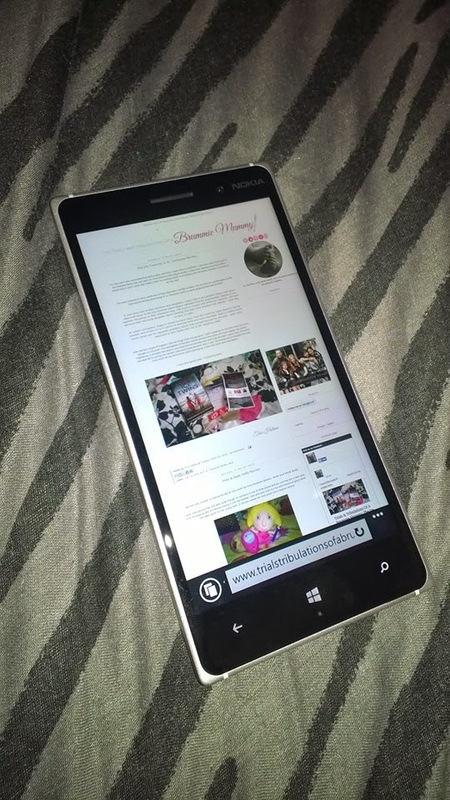 The Nokia Lumia 830 is larger but thinner compared to the 800. Display size is 5", display resolution is HD720 ( 1280 x720), display colours TrueColour ( 24-bit/16m) and Pixel density is 296 ppi. I actually prefer the thickness and weight of the 800. I'm not a massive fan of really big phones. I don't use a big handbag so I like them to fit in my pocket or small bag. The 830 has built in Gorilla glass 3, which is a great feature. I've broken the screen on my 800 by dropping it out my hands so this is a feature I would look in to when getting another phone, just so I know it has that extra protection. I love the colour profile and how you can change it on the home screen. I am a huge fan of the apps on the home screen and it's easy to drop the apps you want and make another square so they all feature nicely. The brightness control & sunlight readability enhancements are great when you are out and about and you get a text or something and you want to check it the worst thing when you can't see what you are doing. 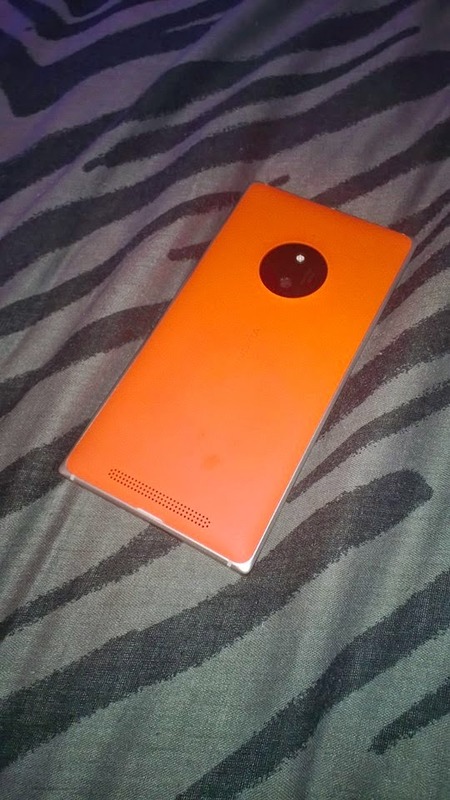 The back case came in a bright neon orange exchangeable cover in sculpted glass. It also comes in black, white and neon green. Orange is the colour I would of picked if I had to choose I liked the brightness of it. The camera itself is better than the 800. The crisp and clear photos are really great and outside pictures come up so clear in natural sunlight. The Mass memory is 16GB, RAM 1GB. Which has a memory card MicroSD extension which will hold up to 128 GB & free cloud storage 15GB. I like the idea of a memory card and it great as a back up to. Other user interface features are double tap to wake, glade screen, vibrating alerts, voice commands and word flow keyboard. Overall I did like the 830 and there is a huge difference to the 800, the camera is better, apps are faster and the little changes do make a difference. Battery life is so much better and lasts longer. I'm still undecided on what phone I'm going for next, I might wait a few more months and see what catches my eye.